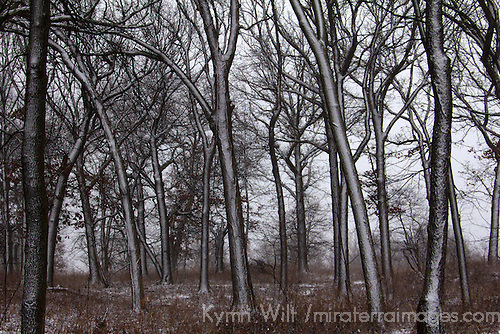 Winter is a beautiful time for nature photography, when the snow falls and decorates the trees, and the ground is covered in a blanket of white. 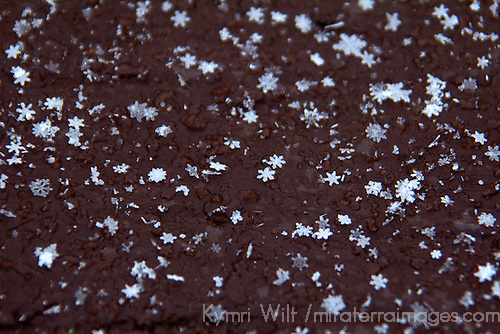 The quietness of falling snow, and the resulting visual impact it has, is nothing short of magical. As a native of southern California, who doesn't have to shovel or drive or layer up or deal with all the hassles of winter weather, I am ever fascinated by snow. 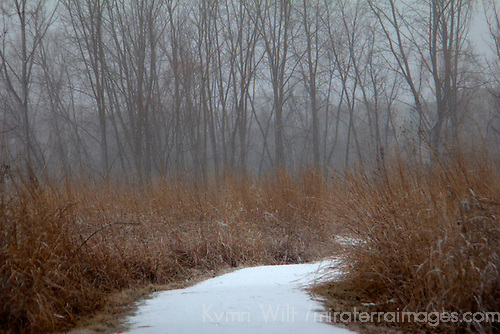 If I am somewhere and snow begins to fall, I am the first one out the door with the camera. I play like a child on the tubing hills, squealing and laughing all the way down. When I've had enough, I take peaceful walks in nature. I experience every snowfall as if it were my first. Cold? Of course, but I'm pleasantly distracted. Since today's #FriFotos theme on twitter is "cold", I took that as a cue to begin editing and sharing images from my trip to Chicago last week. Rather than try to share everything at once, I've just picked five, which I'll call my Frifotos Five. Enjoy! 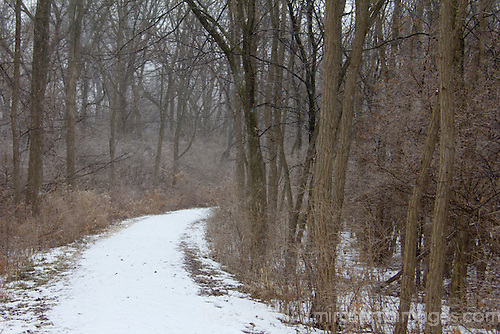 All of the above images were taken in Forest Preserves around Chicago. But wait, I have a bonus share. 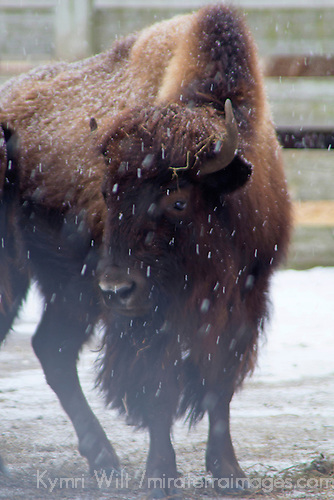 I'd longed dreamed of photographing bison in snow. American Bison are part of our national heritage, and thus are protected and cared for on the government land of Fermi National Accelerator Laboratory (Fermilab), near Batavia, also outside Chicago. So in keeping with the theme of "cold", I certainly was as I watched this beautiful animal in the snow...but it just warmed my heart. Please enjoy and share your own "cold" photos on twitter today by using the #frifotos hashtag. And you'll find more of my snowy cold images from my recent trip on my Instagram feed. Thanks for checking out my take on "cold", and keep warm! 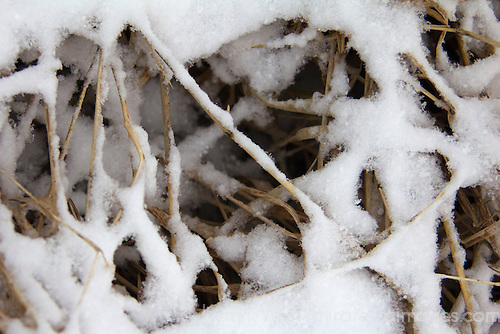 Wonderfully chilly images! I wrote a post for yesterday's FriFotos too, if you'd like to take a peek you'll find it here http://travelwithkat.com/2015/01/30/photo-essay-frifotos-theme-cold/ Hoping to do this more often!